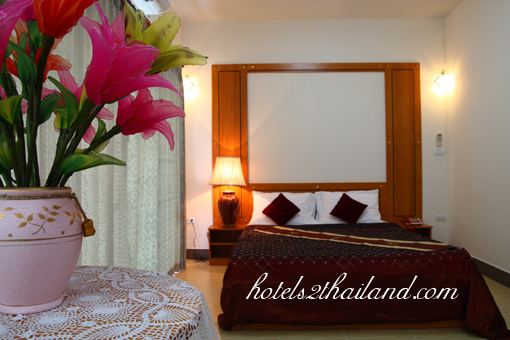 Choktawee mansion is designed with complete beauty, luxury, comfort and functionality in mind. 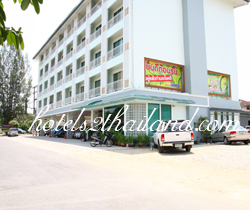 Furthermore, it is also the world of warm and impressive hospitality. 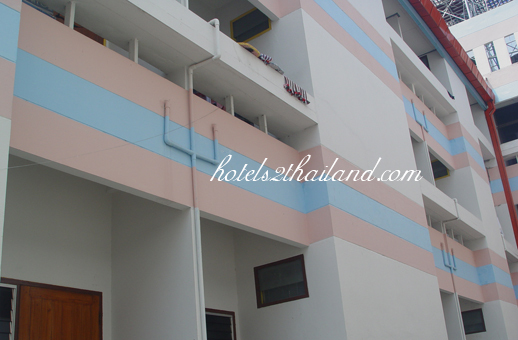 Therefore, Choktawee mansion is one of the best places to stay during your vacation, working in town, and even for planning to stay in Thailand.